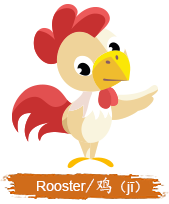 2017 is the Year of the Rooster according to Chinese zodiac. 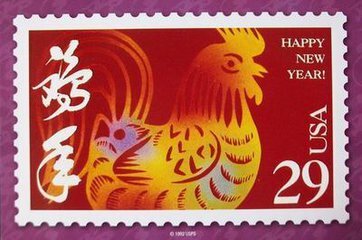 The Year of the Rooster will start from Jan. 28, 2017 (Chinese New Year) and last to Feb. 15, 2018. If combining with people in Ox or Snake signs, most of them will obtain everlasting and harmonious marriage lives. The connection between them can become tight. 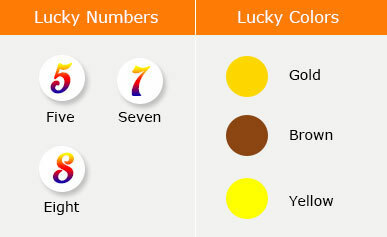 In addition, couples of these combinations always become enviable ones in other people’s eyes. They have a large chance to obtain a tough and unstable love life if they get married with people with the above five signs. During the whole life, they always meet difficulties and troubles. However, they don’t have enough abilities to solve them because of their born different opinions and attitudes with each other. Lots of divergences will damage the relationship finally.